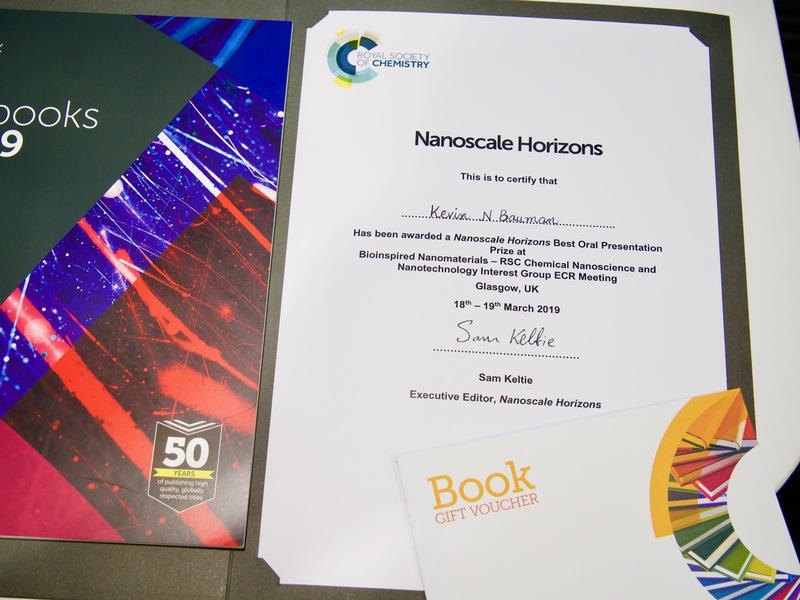 Congratulations to prize winners at Bioinspired Nanomaterials 2019! 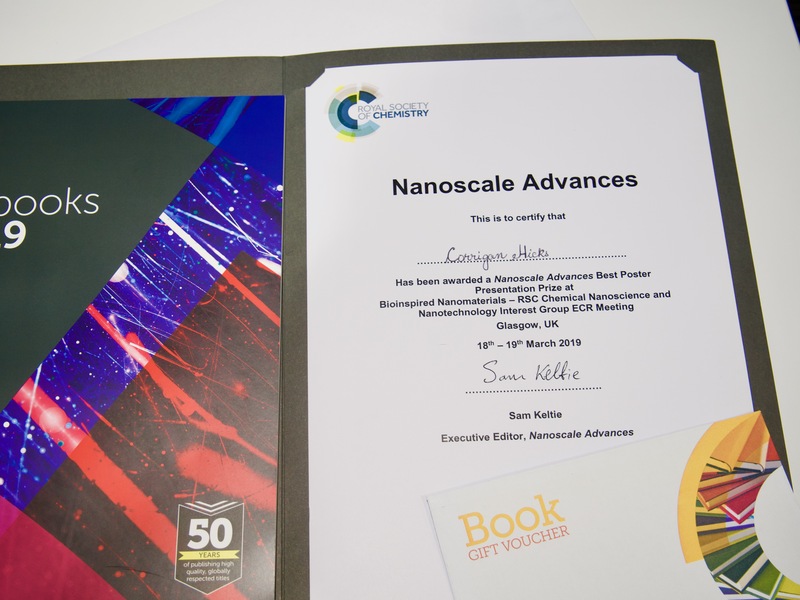 The Nanoscale journal family was delighted to sponsor prizes at the recent Bioinspired Nanomaterials 2019 ECR meeting, at the University of Strathclyde, Scotland. Organised by Dr King Hang Aaron Lau, University of Strathclyde, Professor Carsten Mim, KTH Stockholm, and Professor Basit Yameen, Lahore University of Management Sciences, this meeting brought together researchers in biological structure characterization as well as bioinspired soft matter and bionanotechnology. 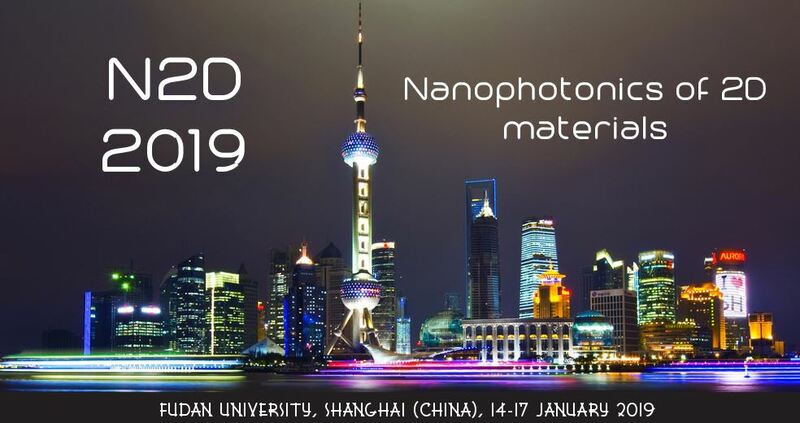 The 19th IEEE Conference on Nanotechnology (IEEE-NANO 2019) will be held from 22-26, July 2019, in the Parisian Macao, Macau, China. IEEE-NANO is the flagship IEEE conference on nanotechnology, which has been a successful annual conference since 2001. Recent conferences were held in Cork (2018), Pittsburgh (2017), Sendai (2016), Rome (2015), and Toronto (2014). This is only the 3rd time that the conference will be held in Greater China since its inception almost two decades ago (i.e., Hong Kong in 2007 and Beijing in 2013). 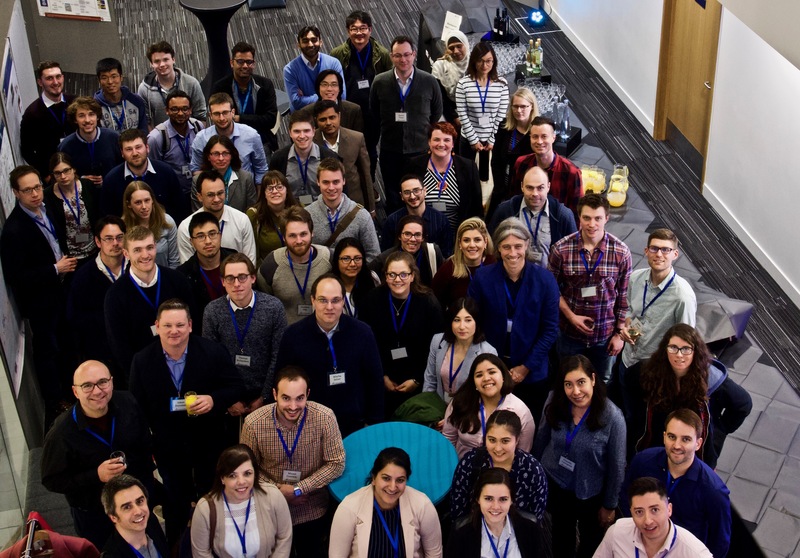 The 1st SNAIA2018 Conference took place in December 2018 and was a great success, attracting more than 200 delegates from around the world to discuss their work on smart nanomaterials. The Royal Society of Chemistry was delighted to support student prizes at SNAIA2018. Congratulations to all the prize winners! 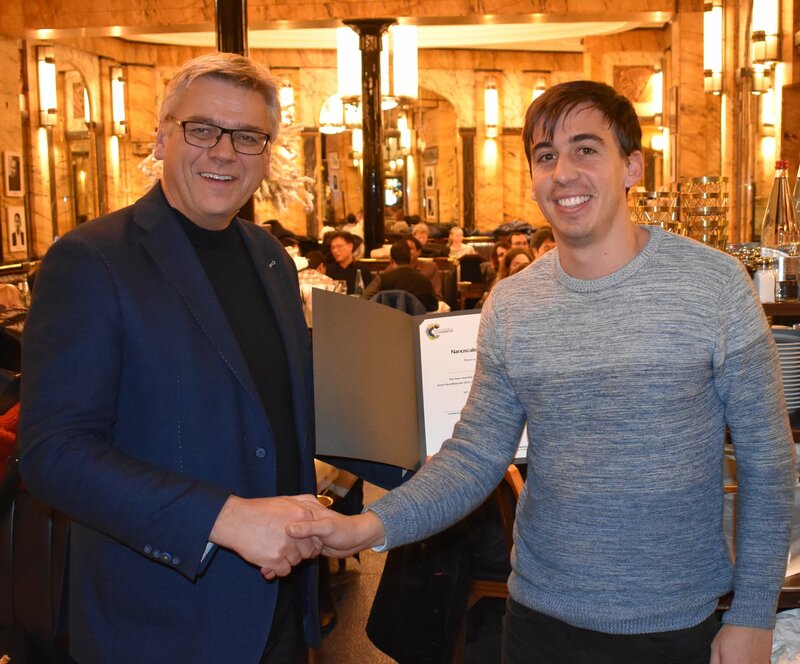 The Best Student Talk Prize, supported by Nanoscale Horizons, was awarded to Joaquin Faneca (University of Exeter, UK) by Prof Jochen Feldmann (Ludwig Maximilian University of Munich, Germany). 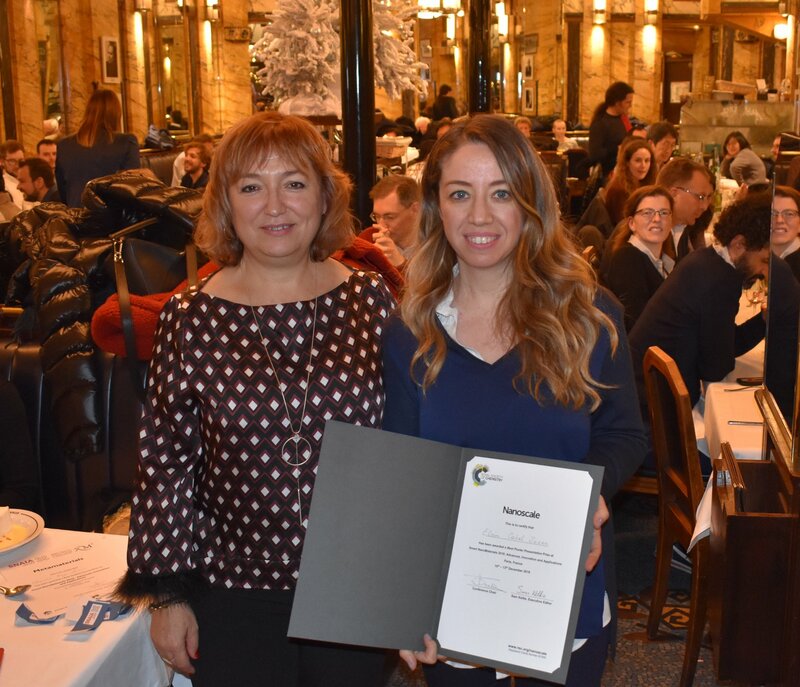 The Best Poster Presentation Prize, supported by Nanoscale, was awarded to Elcin Cakal Sarac (Istanbul University, Turkey) by Prof Laura Lechuga (Catalan Institute of Nanoscience and Nanotechnology, Spain). 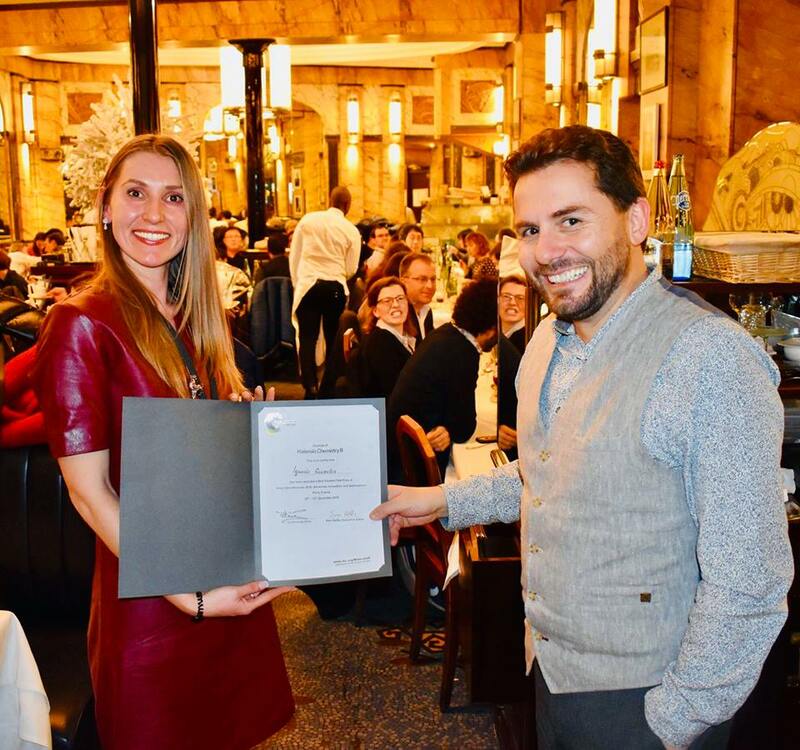 The Best Poster Presentation Prize supported by Nanoscale Advances, was awarded to Alfio Torrisi (Nuclear Physics Institute, Czech Republic) by Prof Laura Lechuga (Catalan Institute of Nanoscience and Nanotechnology, Spain). 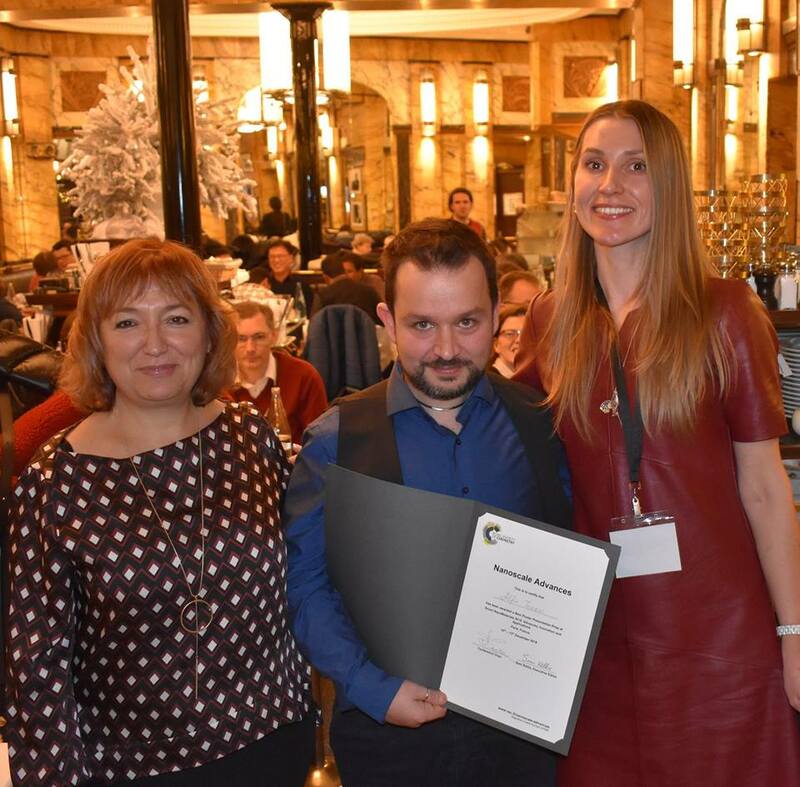 The Best Student Talk Prize, supported by Journal of Materials Chemistry B, was awarded to Ignacio Gonzalez (IFW Dresden, Germany) by Prof Pavlos Lagoudakis (University of Southampton, UK; Skoltech University, Russia). Our workshop will host ~20 invited talks of 35 min (including Q&A). In addition to planned poster session, a few slots (~5) for short talks of ~25 min are available. If you would like to present your results, please mention your preferred format (contributed talk or poster) with your application. This workshop will focus on the current challenges in computational simulations of nanoparticles, including their functionalization, from catalysis (nanozymes) to membrane interacting nanoparticles. In addition, the workshop will take advantage of several experimentalists working on nanoparticles interacting with materials and biological environment. Ultimately, we will discuss and debate on how computational methods can further evolve to build novel tools for a deeper understanding of nanostructures and nanomaterials. The Center for Nanophotonics at AMOLF is organizing an International Nanophotonics School for PhD students and postdocs that will focus on hot topics in modern fundamental nanophotonics science. A unique line-up of top-scientists have agreed to serve as lecturers for the school, all of whom are also known to be excellent teachers, see the draft program below. The number of attendees is limited to 80. The school has a unique format: each lecturer is asked to give a one-hour tutorial, that is specially prepared for the school. The tutorial is built up of from basics for students that are new in the field, and then covers more complex concepts. Lecture slides will be made available to the attendees. The tutorial is followed by a 30 min. highlight talk by the lecturer. PhD students and postdocs are welcome to register for the School. The number of attendees is limited to 80. All school attendees are invited to present a poster about their research. In addition, a total of 10 slots is available in the program for oral presentations. Abstracts can be submitted to apply for these talks. On behalf of the MacDiarmid Institute for Advanced Materials and Nanotechnology, we would like to warmly invite you to participate in at the 9th International Conference on Advanced Materials and Nanotechnology (AMN9), which will be held at the National Museum of New Zealand Te Papa Tongarewa, in Wellington from the 10th to the 14th of February 2019. AMN9 is the ninth event in a biennial conference series which focuses on cutting-edge research in nanoscience and nanotechnology. The topics covered reflect the broad scientific interests of the MacDiarmid Institute and range from nano-bio interfaces, nanomedicine, materials for photovoltaics, to novel electronic devices (including spintronics and valleytronics). The programme will include a line-up of world-leading plenary speakers, cutting edge keynote talks, as well as contributed oral and poster presentations. The goals is to create a stimulating environment to present new results and exchange scientific ideas. Over the past decade, there has been a growing research activity on light-matter interactions in atomically thin materials, such as graphene, topological insulators, thin polar and semiconducting layers and other van der Waals materials, including their heterostructures. Nanophotonics of 2D materials (N2D) aims to explore their optical phenomena by providing a setting where researchers from diverse fields can convene; classical and quantum optics; excitons, phonons and plasmons; far-field and near field spectroscopies; many body optical physics; topological photonics; among many others. Through these interactions, N2D seeks to provide a setting where unifying concepts can form, new ideas are inspired, and new frontiers in theoretical and experimental research on 2D materials nanophotonics can emerge. As part of N2D, there will be a conference panel to discuss High Impact Publishing in 2D featuring editors from the American Chemical Society, Nature Publishing, and the Royal Society of Chemistry. Professor Qing Dai, NCNST China, will take part in the panel discussion to share his recent experiences and top tips for authors as an Associate Editor for Nanoscale and Nanoscale Advances.